Still sounds better than the Plugin versions. 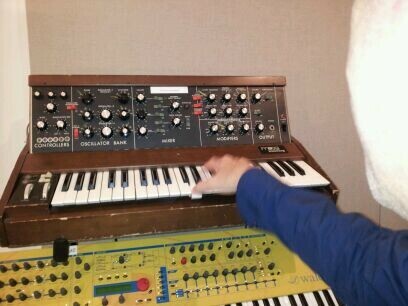 Thank you Bob Moog for being a huge part of a sonic revolution...Such a fun instrument to play! I can't imagine the world without synths. 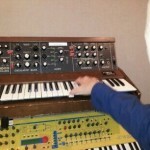 And we thank you, David (& The System), for your masterful use of the synths in providing us with such musical enjoyment.